On Michigan Ave. in Dearborn, Lile's is a small restaurant with an even smaller menu. But make no mistake, this is the place that ham built. 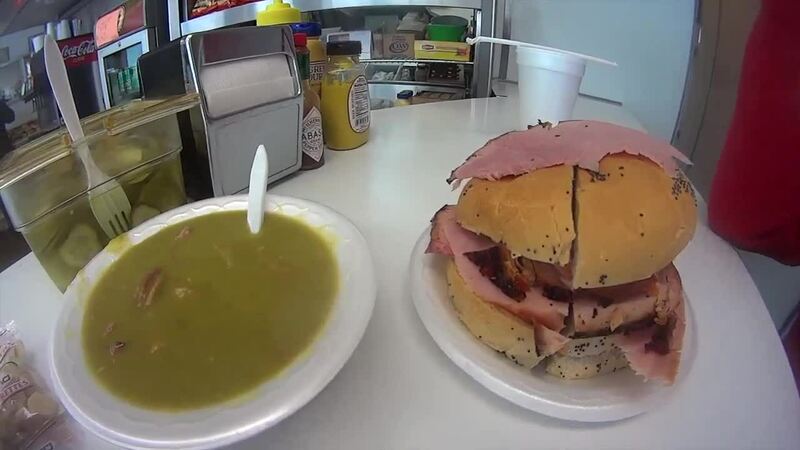 DEARBORN, Mich. (WXYZ) — On Michigan Ave. in Dearborn, Lile's is a small restaurant with an even smaller menu. But make no mistake, this is the place that ham built. Harry Lile grew up working his dad's restaurant, and watched as his father found the secret for culinary success...a whole-baked, on-the-bone ham. The result, the perfect, quick, hardy lunch. And Harry uses that ham to flavor his split pea and bean soups that he makes from scratch every day. No table service, no China, no significant changes. And for over 50 years, that simple formula for success has kept the doors open and the customers satisfied.